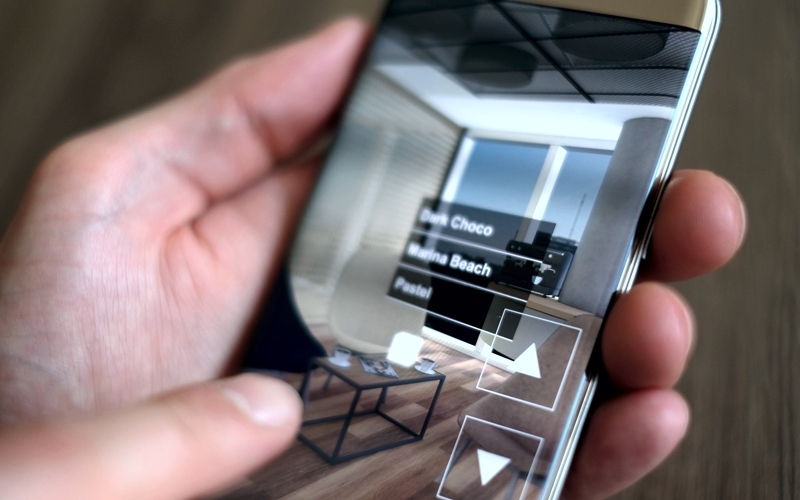 3ngage delivers interactive 3D/VR/AR experiences to every browser. 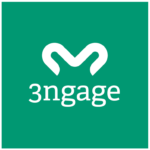 3ngage is a platform for creating and publishing massively available smart interactive product experiences, wherever people buy your products. 3ngage has been proven to increase willingness-to-buy in scientific studies. Why? Because it makes your product features understandable without words. 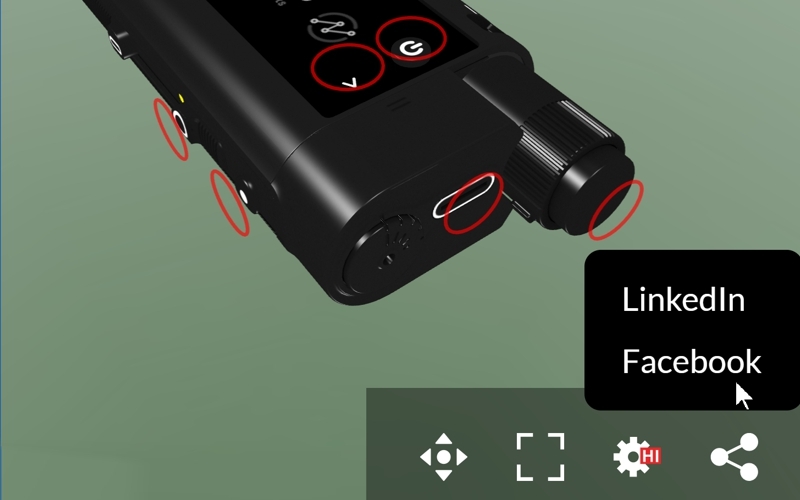 With 3ngage interactive 3D experiences, your clients can easily understand and experience all key benefits of your product, on any device, next to the buy button. People can learn to use your product in a hands-on experience, even before it exists on the market. The hands-on experience captures customers’ attention. In this example, the average experiencing time is 2.5 minutes.  3ngage can be deployed everywhere online and in physical stores – just like normal images or videos. 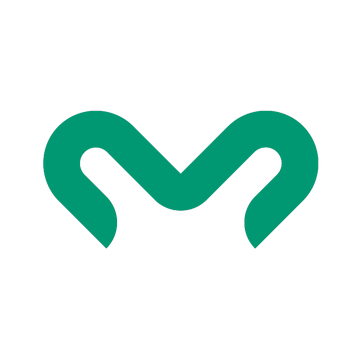 Like in this example. New and invaluable insights come from tracking how your customers use and share an experience – from inside the e-commerce environment. 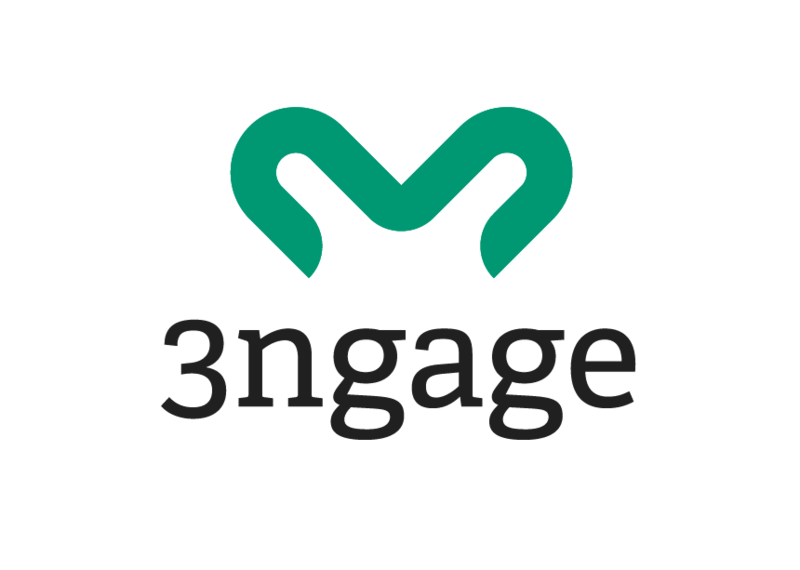 3ngage is smart, connected trade marketing content. 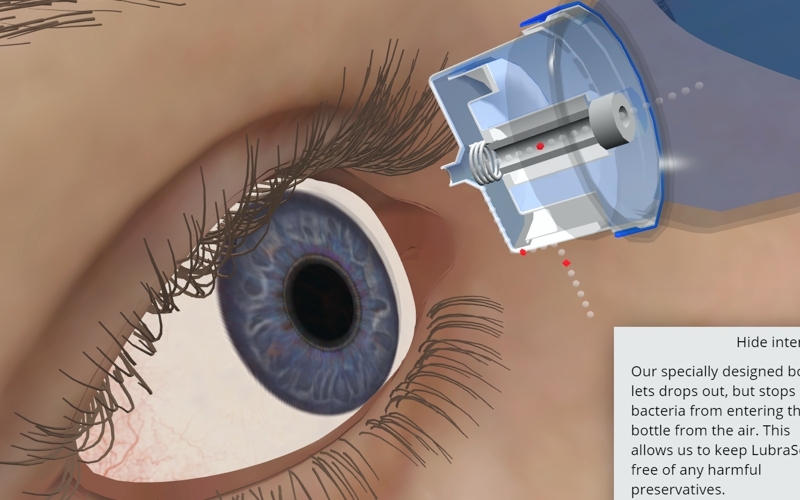 An innovative medical device for people with diabetes, from Stockholm-based Brighter. An average experience time of 2.5 minutes. Selling offices takes time. Jones Lang Lasalle can shorten their sales process with smart decision making experiences for clients. 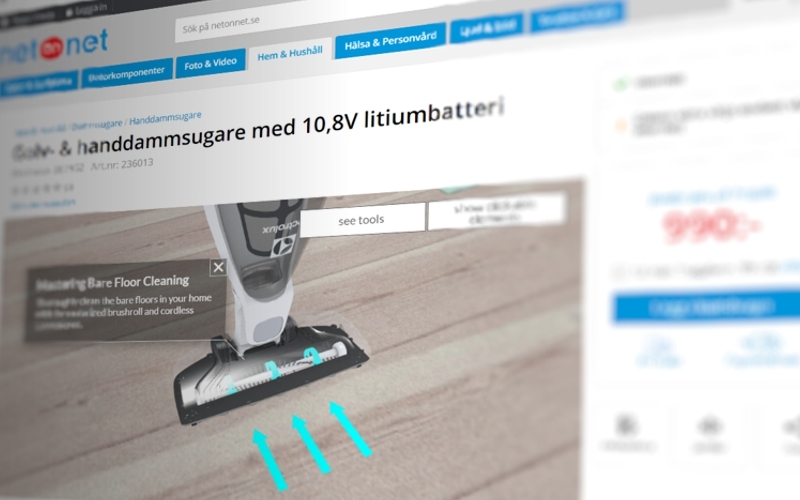 This product experience from Markslöjd can live alongside regular trade marketing content inside any e-shop. Simrad is a world leader in fishing sonar systems. This experience puts you in the skipper's chair and allows you to steer a trawl along the bottom of the sea. A demo for Bayer that explains their eye moistening drops and why you should use them. Check out the most important features and accessories. 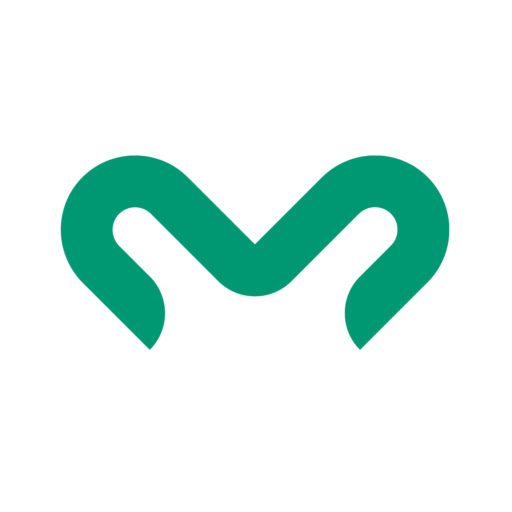 Ready for global deployment in e-commerce. 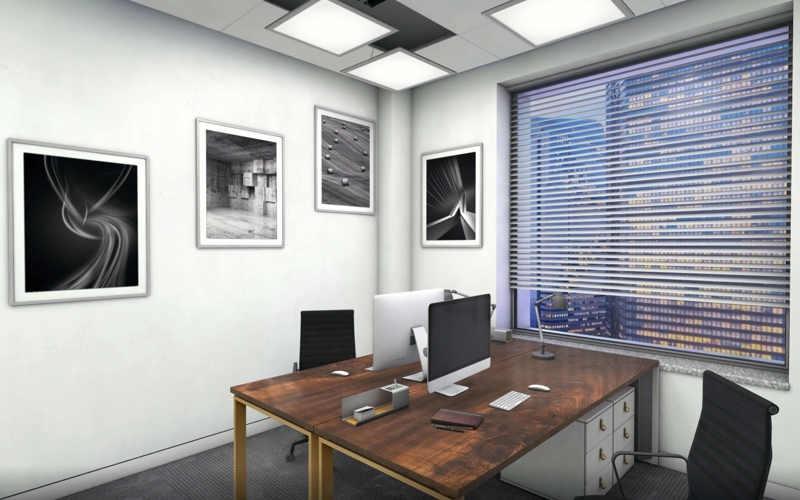 Aura Light is leading manufacturer of lighting for commercial and public spaces. 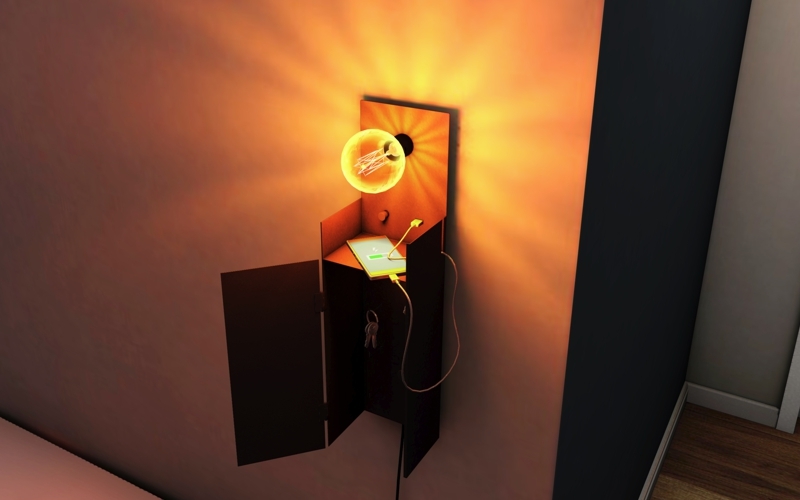 Check out their light temperature control feature. 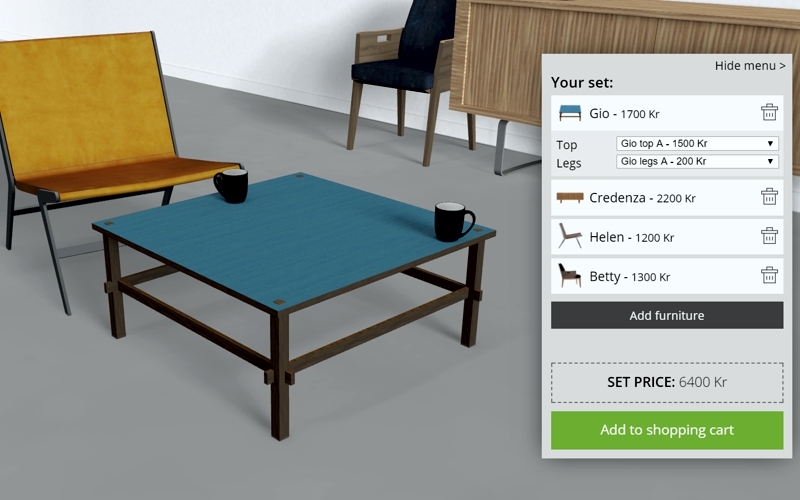 Customers can put together their furniture set, configure it and buy it, in this demo that's connected to various business systems. 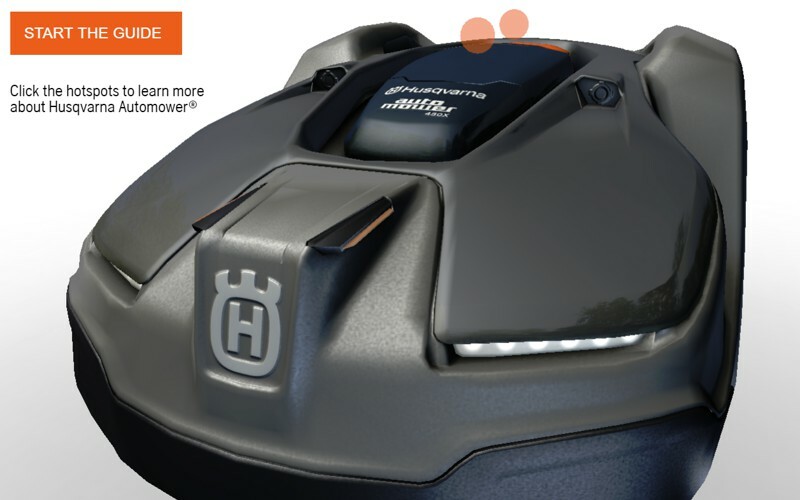 This product experience shows you how to service your robotic lawnmower, letting you try it safely on a screen first. 3ngage is centrally hosted which allows for deployment to your resellers globally, as easy as embedding a movie. 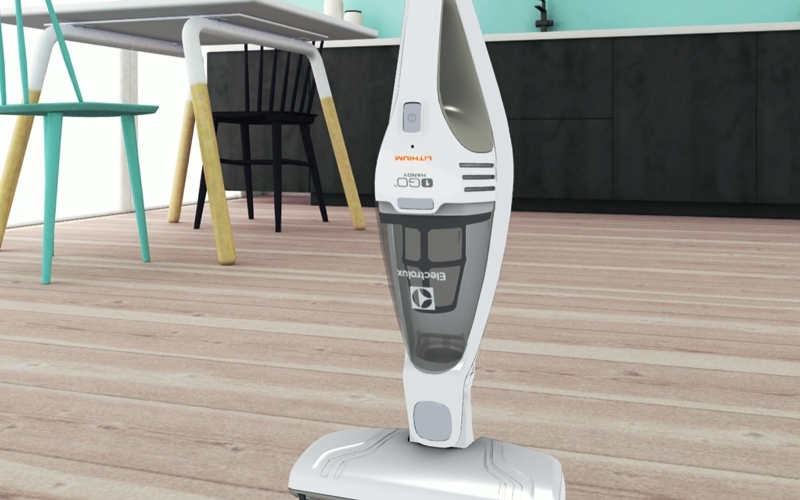 Husqvarna used this experience to launch their latest robotic lawnmower at the Mobile World Congress in Barcelona in 2019. The more you understand, the better your decisions. 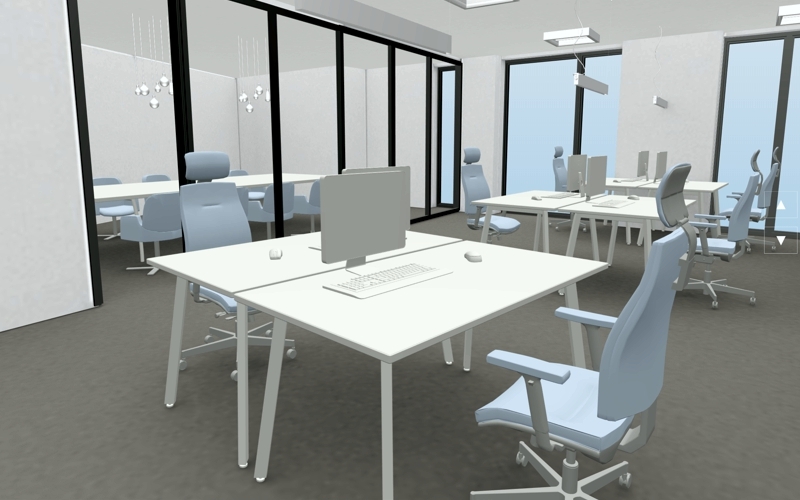 We create, integrate and publish interactive 3D product experiences. We do this at scale. 3ngage works wherever you browse the web. It can be integrated into any web page or e-shop, as easily as embedding a video. 3ngage is a platform from Spook AB.